Wolverhampton Wanderers captain Conor Coady could be set for a return to his boyhood club, Liverpool, according to the Daily Mail. The Reds sold Coady to Huddersfield Town in the summer of 2014 but are now reportedly interested in bringing him back to Anfield. The 25-year-old would be a suitable partner to Virgil van Djik in the centre of defence for the Premier League leaders, and would also be an option to play in central midfield. With two-and-a-half years left of his current deal, Wolves are reportedly ready offer their captain a new contract to ensure he stays in the West Midlands. 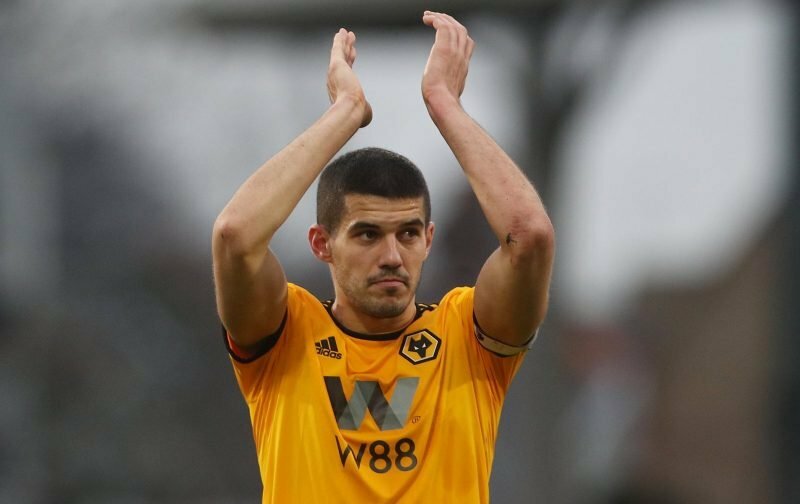 Coady has played 156 matches in all competitions for Wolves. 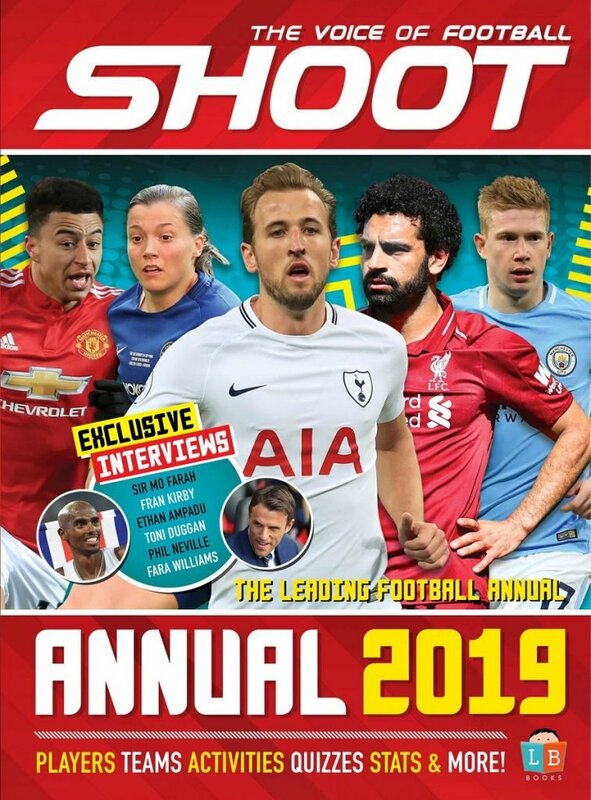 It’s thought Liverpool will face Arsenal in the race for the Englishman’s signature, with the Gunners particularly keen on his ability to play out from the back. England boss, Gareth Southgate is claimed to be seriously considering selecting the centre-back for England’s European qualifiers in March against Czech Republic and Montenegro. 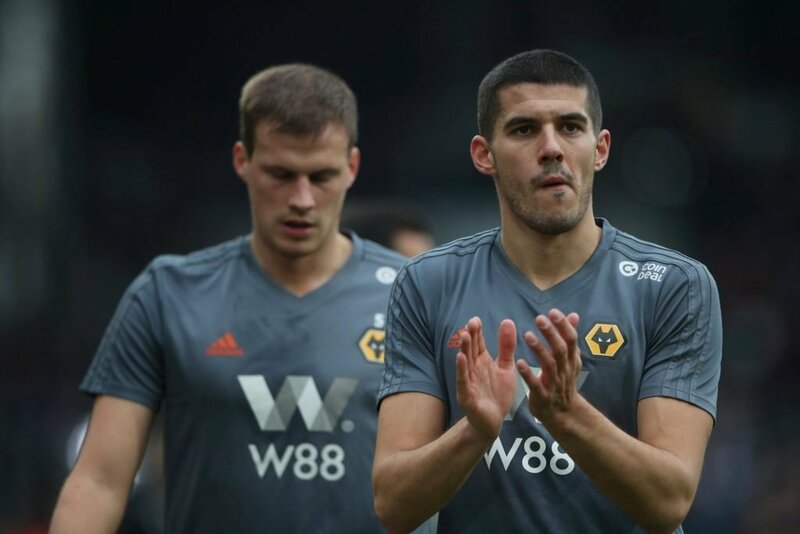 Coady captained Wolves to the Championship title last season and has started all 21 of the Molineux club’s league games in the current campaign, helping them claim the league’s best defensive record outside the top-four.